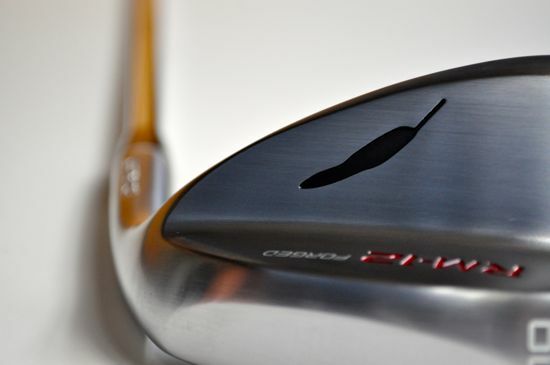 The more wedges I test, the more I’ve come to respect the differences among the different manufacturers. 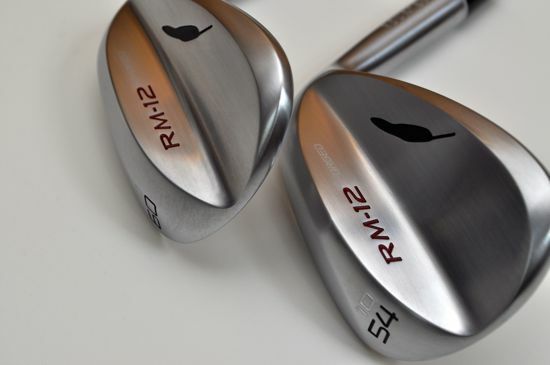 The latest wedges to make it into the bag are the RM-12 Fourteen wedges. 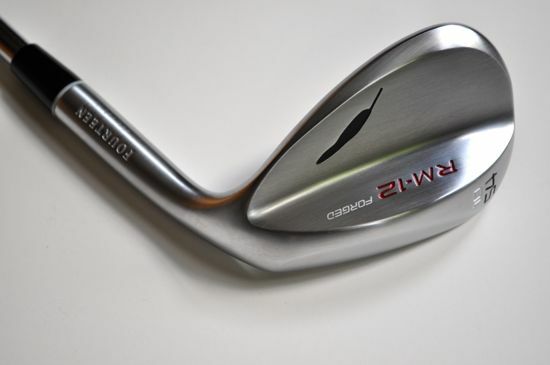 I’ve ran across a handful of players using the Fourteen RM-12s before and they’ve always raved about their wedges. After a few months of testing these wedges in a variety of conditions, I can see why these wedges have turned into a cult favorite. Fourteen is a company based out of Japan and isn’t a company that you hear a lot about in mainstream golf circles. 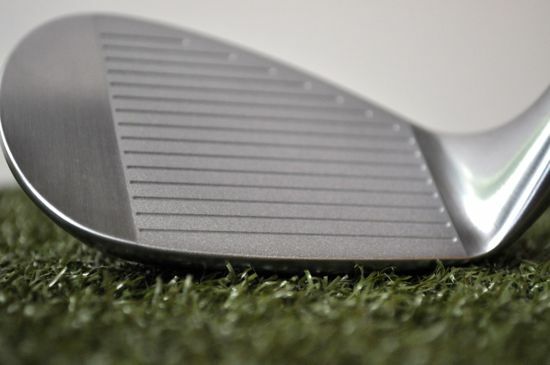 It’s rare to find Fourteen clubs in your local shop (you can find retailers on their site). Despite the company being under the radar, you’ll find many players who rave about the clubs. There are also a handful of professional players that use Fourteen products on the major tours. Some of the players with Fourteen clubs in their bag including Arjun Atwal and John Mallinger. 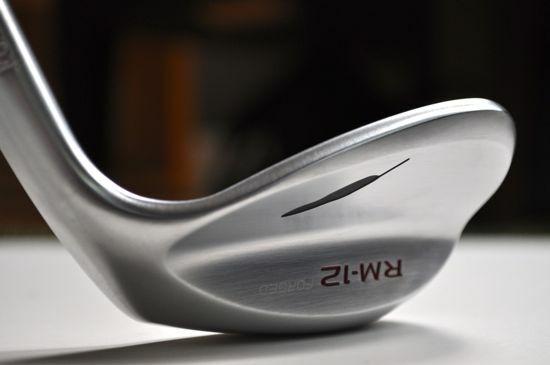 In many ways, the limited distribution adds to the luster of the wedges. It’s always nice to have high-end clubs that the majority of players haven’t heard of before. Almost immediately, these wedges will strike up a conversation with your playing partners. I tested the 54 and 60 RM-12s – both with a 10 degree bounce. 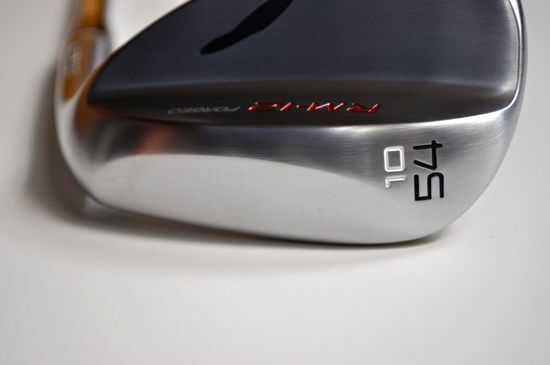 The wedges come in even number lofts between 50 degrees and 60 degrees. The wedges range in bounce between 8 and 12 degrees varying on the loft (some lofts have multiple bounce options). 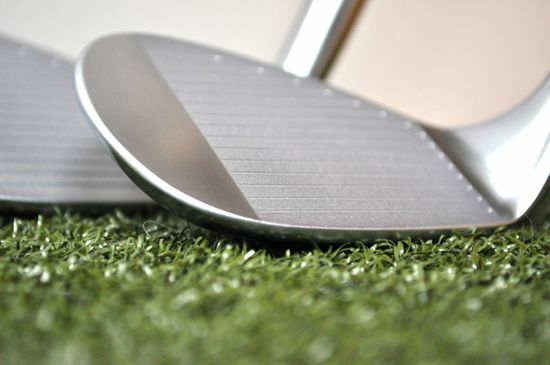 The wedges are available in plated nickel chrome and in a matte black finish. 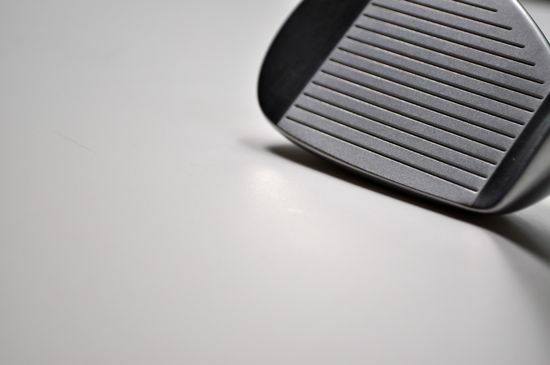 The clubs are minimalist and simply beautiful. I haven’t seen another stock offering of wedges that look so clean. I didn’t expect these wedges to be as heavy as they are. Despite the feather logo, these clubs are far from light. 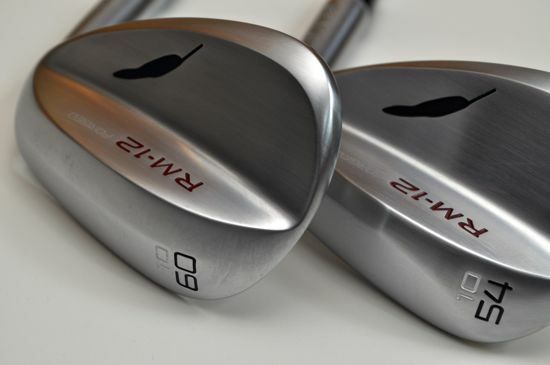 Both of the wedges feel substantial and have a very heavy and solid feel. The weight works out to be a huge advantage as the club seems to connect for crisp shots with very little effort. 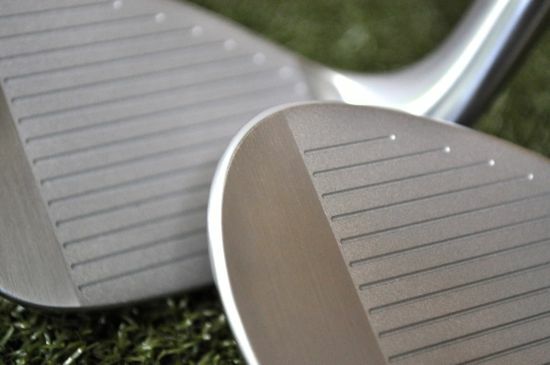 These wedges are both extremely easy to hit. 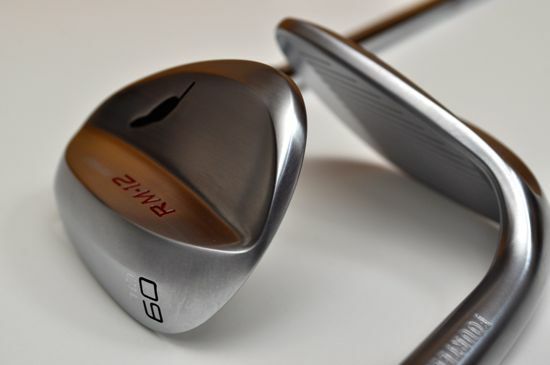 I tested the 10 degree bounce in both the 54 and 60 degree wedges. For both of these clubs, the 10 degree bounce felt perfect for a wide variety of playing conditions. The grinds that come stock on the RM-12s vary depending on the loft. 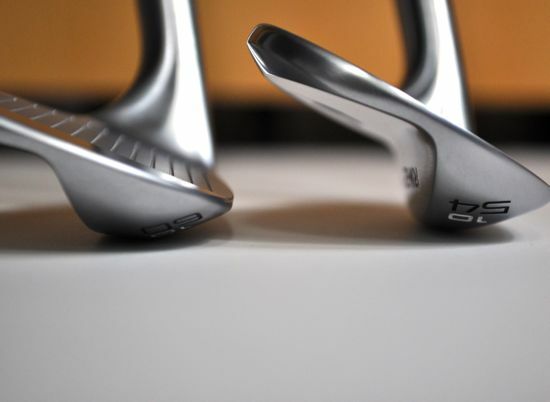 The H-sole grind is available on the 48 through the 58 degree model and the T-sole grind on the 60 degree wedge. My favorite characteristic of these wedges is the detail to the shaping and finishing. 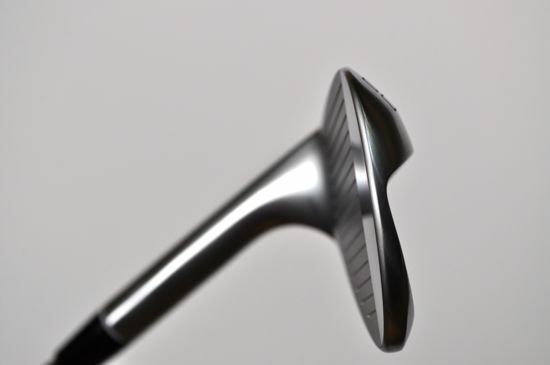 The top line angles are incredible and give a very unique look that I’ve never seen on a golf club. 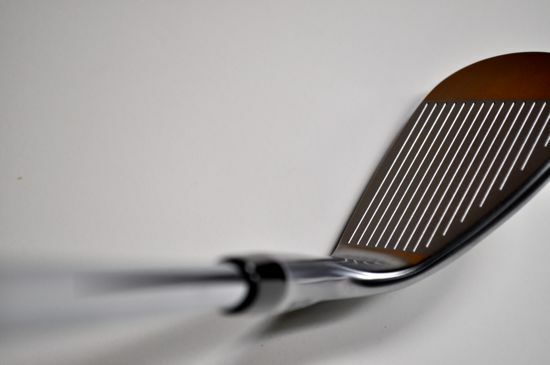 The wedges have the most elegant design I’ve seen in a golf club and these clubs scream craftsmanship and quality. The grooves in both wedges work wonders. If you’re looking for the ability to spin the ball, these wedges naturally spin the ball more than any wedge I’ve tested or demoed. The spin is noticeable – even for a mid-handicapper like me. 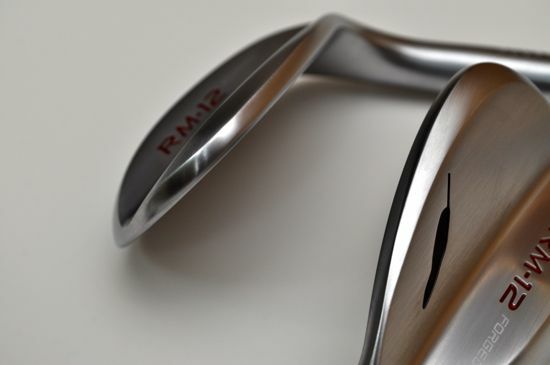 For more pictures of the Fourteen RM-12 Wedges, be sure to have a look at the pictures on our Facebook page.